The Istanbul chief prosecutor’s Tuesday court application says there is "strong suspicion” the two aides were involved in planning the killing. Turkey has been seeking to extradite 18 suspects, including 15 members of the alleged assassination squad. The government says a trial in Turkey would provide transparency and accountability, and says Saudi authorities have not fully cooperated with the probe. Saudi Arabia has detained 21 people and says it is seeking the death penalty for five. 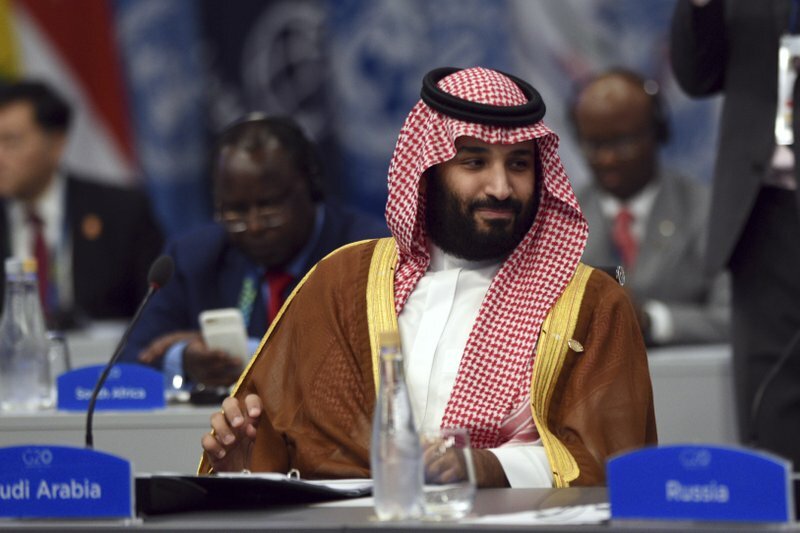 Saudi authorities initially said Khashoggi, who had written articles critical of the crown prince’s policies, had disappeared after safely leaving the embassy. It only acknowledged he was killed after Turkish press reports based on intelligence leaks revealed extensive details of the operation. Khashoggi had visited the consulate on October 2 to obtain documents required to wed his Turkish fiancée. His remains are still to be found, and Turkey has repeatedly demanded that Saudi officials reveal the identity of a local collaborator who may have disposed of the body.